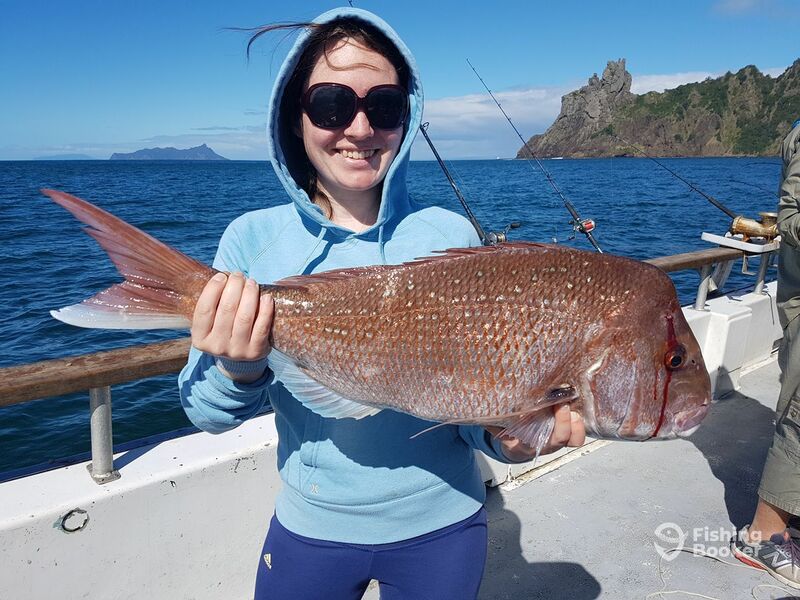 Bay Fishing Charters offers shared and private trips fishing the best spots in the Hauraki Gulf. 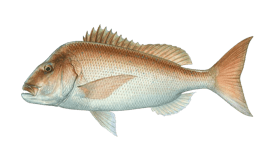 Jump aboard and speed offshore for the chance to catch Snapper, Kingfish, Maomao, Trevally, and so much more. 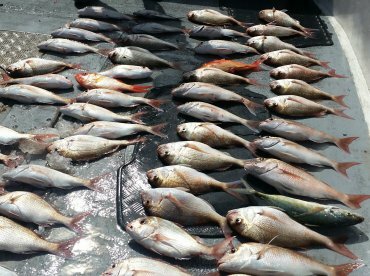 Fish until your arms fall off, then head home with a boot-full of delicious fish! 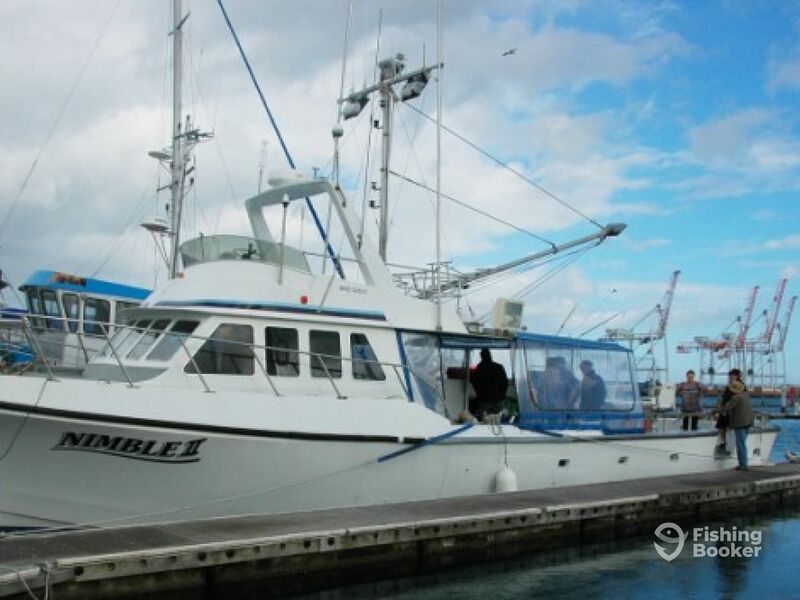 You’ll be fishing aboard the “Nimble II”, a 17.1 m (57’) Rainbow fishing boat. 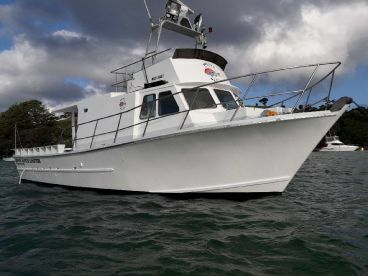 This hardy vessel was born for a life of commercial fishing, but she’s perfectly suited to sportfishing, too. 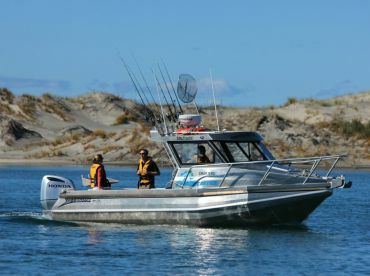 The boat can carry up to 25 guests and can fish up to 20 people at once with ease. The Nimble II features a warm, cozy cabin and an enclosed toilet for your comfort and convenience. 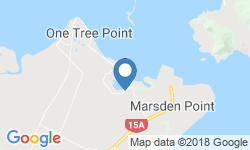 She can sleep 12 people on overnight trips and has tea and coffee-making facilities, as well as a large BBQ for you to cook up some lunch or dinner. Day trips will take you as far out as Bream Bay and the Hen & Chickens. 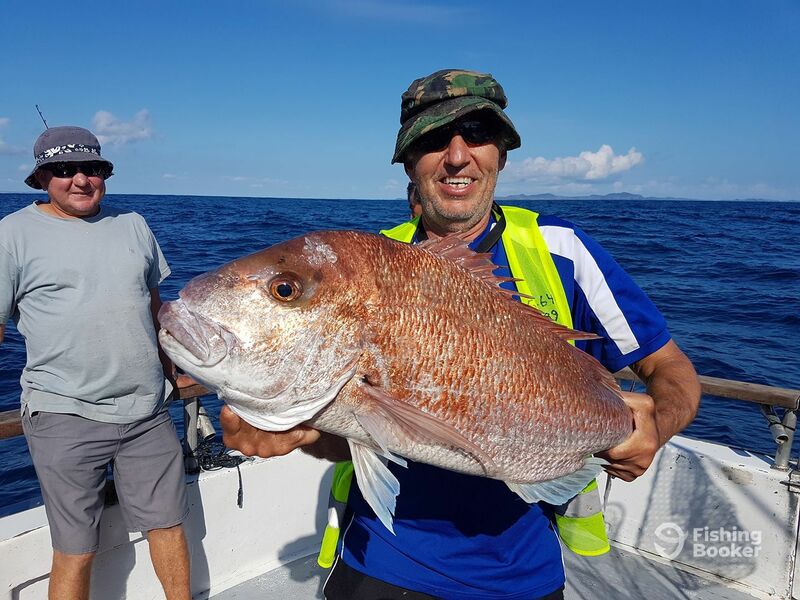 Book in for an overnight charter and you could be heading 50-plus kilometres offshore to spots like the Mokohinau Islands or even Great Barrier Island. 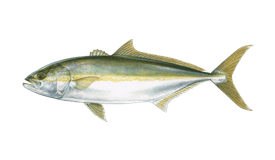 Out here, you can find monster Kingfish, as well as some of the biggest Snapper you’ll ever come across! Skipper Andy Brockie has been on the water for over 40 years. 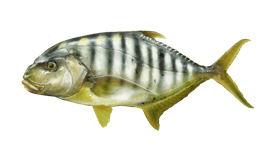 You can trust him to put you on the fish. 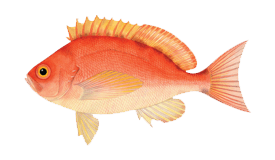 He provides rods, reels, tackle, lures, and bait for everyone onboard. You will also get hot and cold soft drinks and full access to the BBQ to cook up your meals. 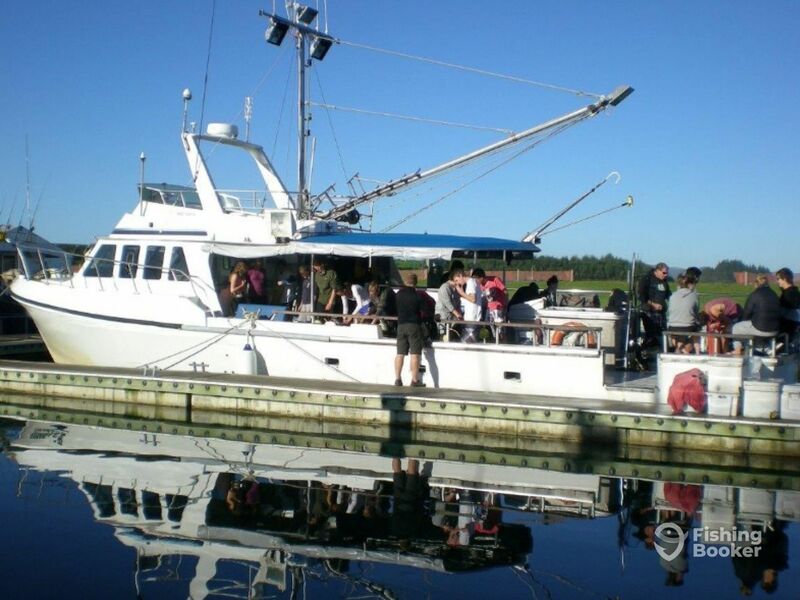 Bay Fishing Charters can cater for social clubs, Christmas parties, private functions, and corporate events. Whoever you are and whatever you’re after, you can’t go wrong fishing on the Nimble II. 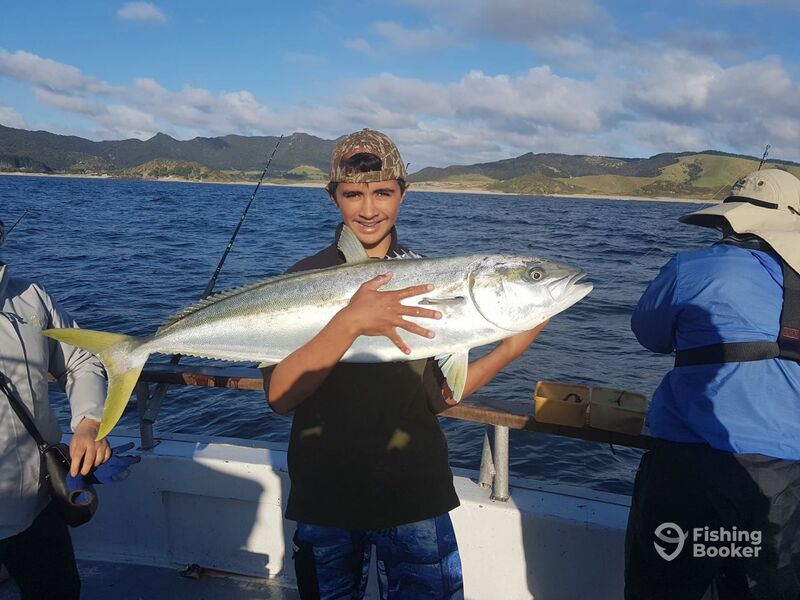 Head offshore to either Bream Bay or the Hen & Chickens, fishing for Kingfish, Maomao, Snapper, Trevally, and much, much more! Rainbow (Commercial) originally built in 1996. Powered by 2 355HP Doosan engines. 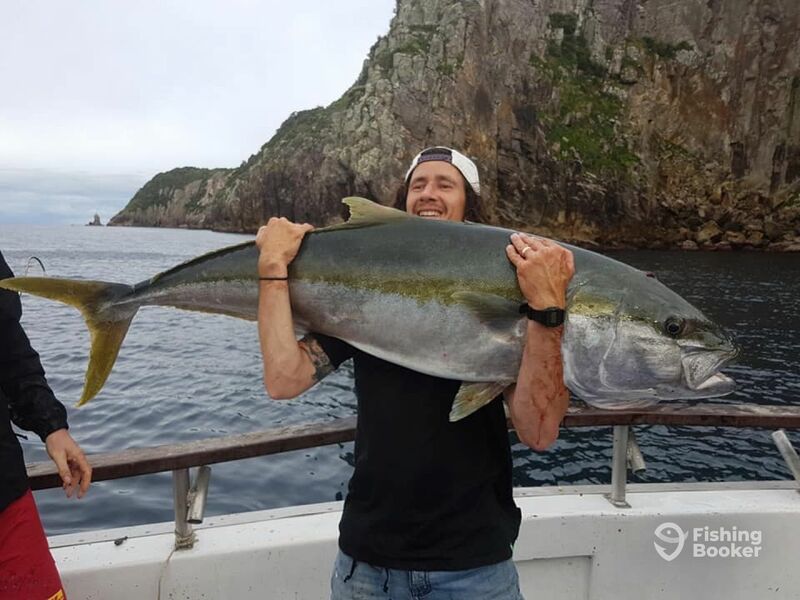 Skipper Andy Brockie started fishing when he was just 6 years old. 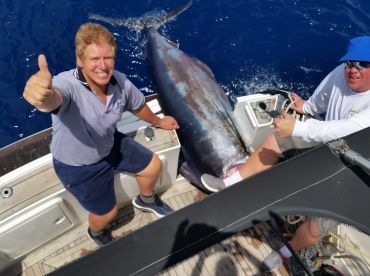 He's been fishing professionally for 40 years, and he's been a skipper for just a year less. 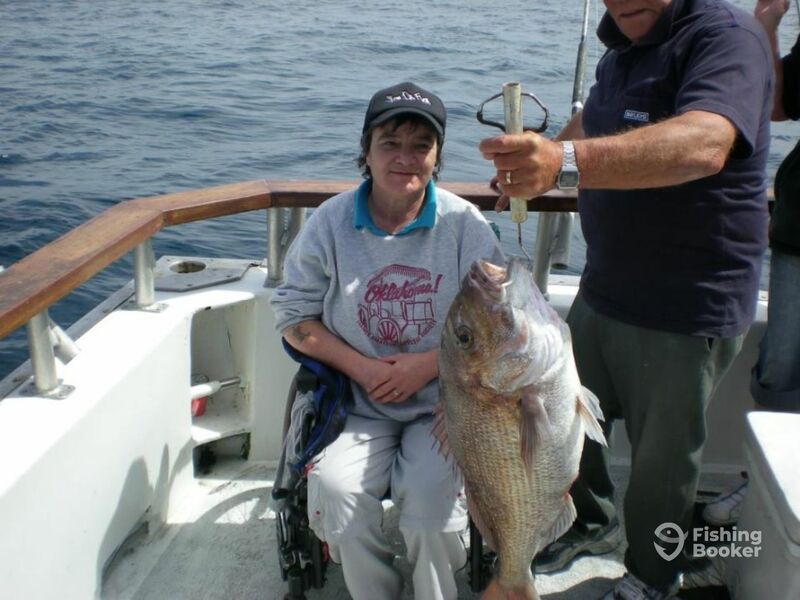 Andy spent most of his life fishing commercially, then decided to start his own business running fishing charters. He loves meeting new people and teaching them how to fish. Good Days fishing, managed to take home a chilli bin of fish.FYI bring a cooler, Chilli bin or Esky; because you will catch fish. We were a group of four, Kiwis and Aussies. And all had a great day out at the hen and chicks. The caption was a classic man of the sea, but was dedicated to finding us the magic spot. Highlight for everyone on the boat was our young deckhand; William, you were AMAZING! Had a great time with Bev,Trayand Andy the skipper. 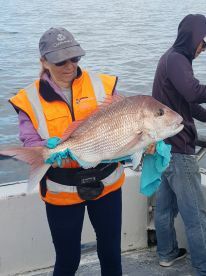 PB for Bev which was great to see and everyone got fish.